As a busy Business Woman, I love to get makeovers and this includes: wardrobe makeovers, hairstyle make overs and yes even a facial makeover. It feels great to get a makeover and one thing that I love about makeovers is the simple fact that when you get a makeover, you Feel Great! So with that in mind, I have a question for you? 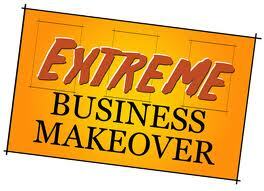 Are you ready to makeover your Business? Are you ready to experience what it feels like to Makeover you? I’m not just talking about buying new office equipment or painting your office walls; I’m talking about transforming you as the Business owner! I believe that when you makeover yourself, you make over the Business. 1. Take some time to reflect on the practices that are no longer working for you and stop doing them right away. In fact, if your practices are not getting you any results, it’s time to do something different. Step 2 will lead you to some new practices. 2. Buy some new business books! I recommend that you read 12 books a year or 1 book a month. Think about what you need to improve in your Business and increase your knowledge on that subject. Need some ideas: I recommend that you buy books on the following subjects: Leadership, marketing or branding and personal development. 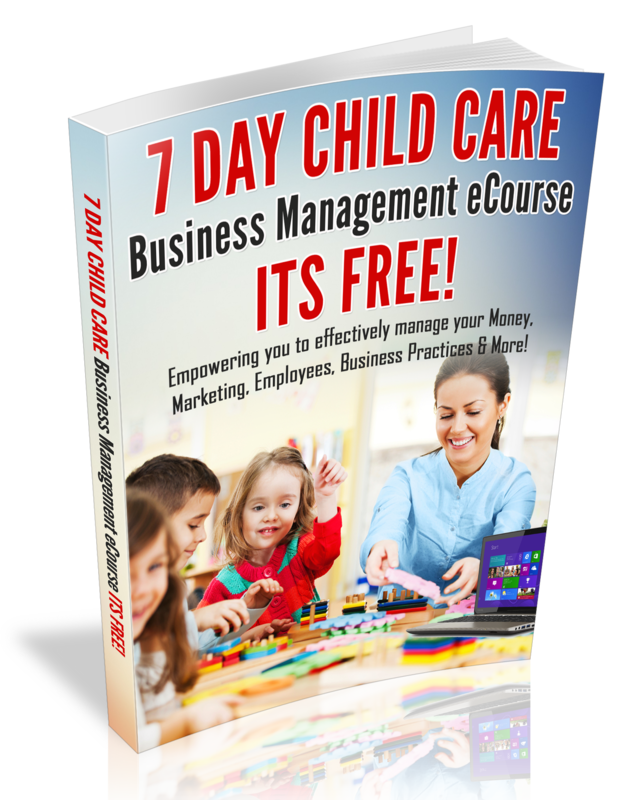 Moreover, be sure to pick books that are written by successful business owners. 3. Plan to attend a Business Conference. It will give you some new insight and fresh revelation. In the spring of 2013 I attended a Chick Fila Leadercast and it was Amazing! In fact, at the conference; I discovered that I was a hoarder and I needed to keep things simple in my Business! 4. Makeover You! Get some new clothes and get a new hairstyle. When you look great, people are naturally drawn to you and you will also feel great. 5. Work on your brand! In fact, how are you showing up to your customers on-line and off line? Take a look at your social media presence; do you need a brand over haul? Your brand is everything that you do in Business, so choose your social media statuses carefully; makeover your website; update your marketing materials, get new uniforms for your employees, update your business sign or business cards. Whatever you do, makeover your brand. A fresh brand makeover will attract new customers and cause others to want to connect with you. With Your Success in Mind! Work Hard, Then Play Harder!